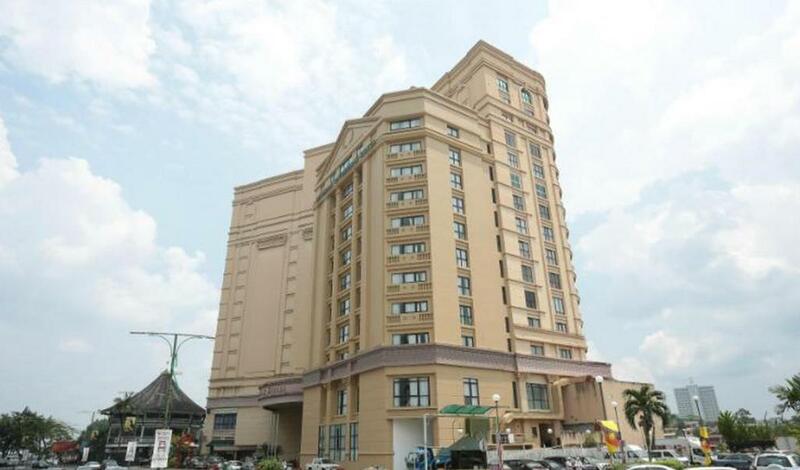 Imperial Riverbank Hotel, the latest addition to the Imperial Group of Hotels is a 3-star boutique hotel located at the iconic Kuching Waterfront. 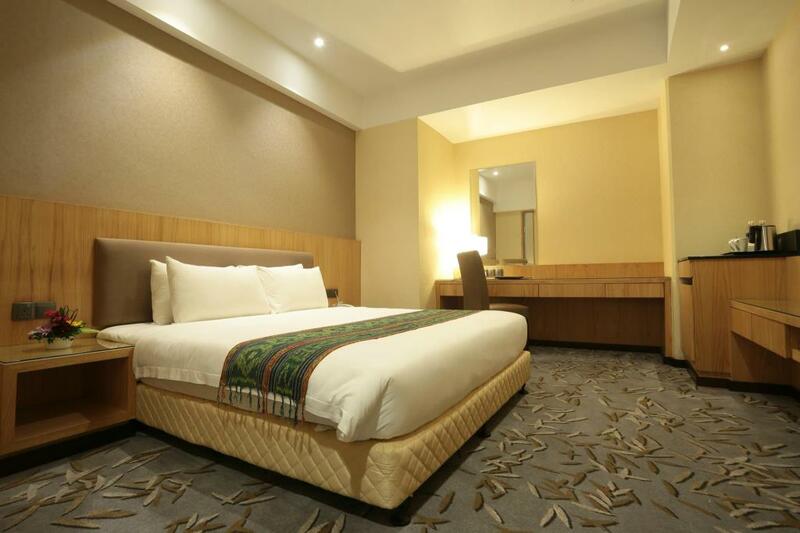 The hotel features 109 practically designed guest rooms equipped with essential facilities and amenities for discerning travelers. It is surrounded by historical buildings dating back to the Brooke dynasty. Take a stroll down the Waterfront and you will be greeted with panoramic view of the Malay Kampung, Astana (Governor’s Residence) and the majestic Sarawak State Legislative Council building (DUN) across the Sarawak River. A sampan ride across the river will take you to experience the way of life of the locals. You will also find many shops selling local souvenirs and handicrafts nearby. The hotel’s all-day dining restaurant, Riverbank Café operates from 6.00am to 10.00pm daily. The café serves daily breakfast and offers a delightful selection of ala carte menus that takes you on a colorful culinary discovery of the East & West.